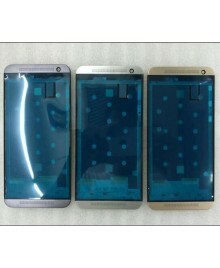 Ogodeal.com has everything you need to repair HTC One E9 mobile phone. 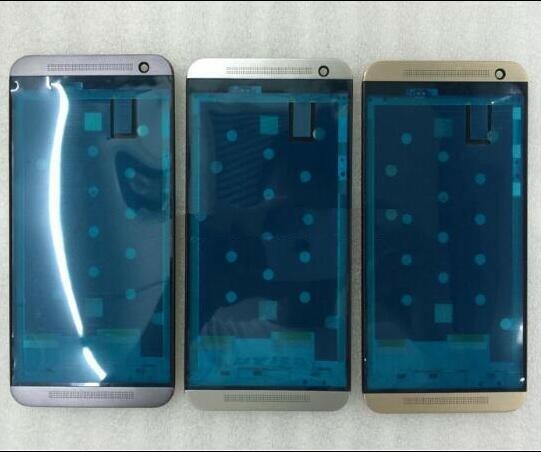 This is Front Housing Bezel for HTC One E9. You can use it to repalce your old, damaged or non-working Front Housing Bezel/ middle plate frame.